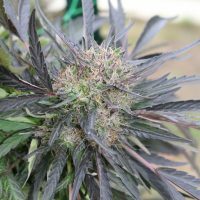 There are many THC dominant cannabis strains held in high esteem for the wondrous traits and resulting benefits that THC can deliver, so we set out to breed a cultivar that could stand among these varietals not just in cannabinoid potency, but also grow into a plant that proudly exhibits integrity of structure, appearance, and harvests as good, if not better, than the prized marquee THC strains. 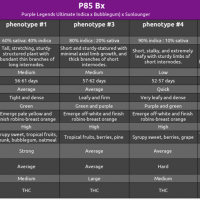 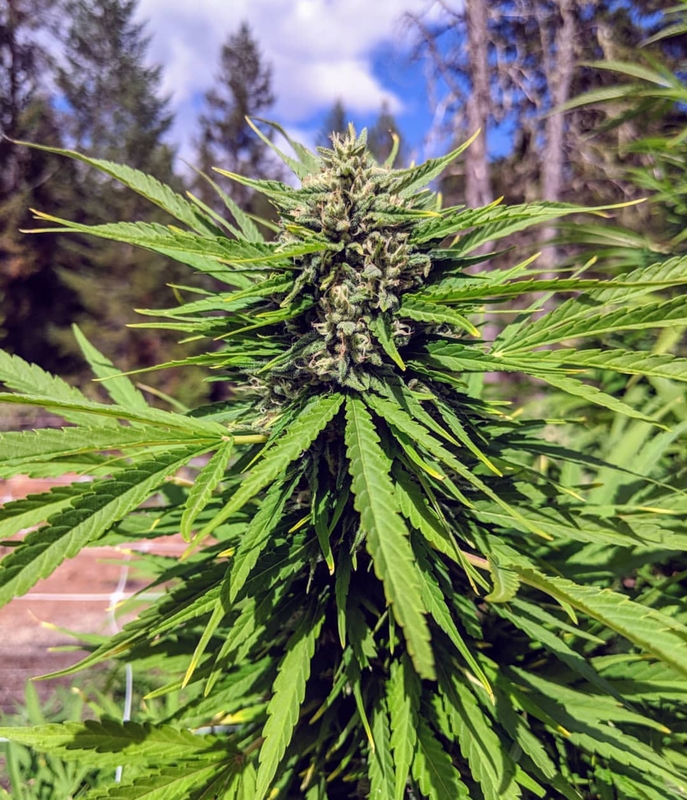 To this ambitious goal, we wished to breed a cultivar with a higher CBD content that can deliver effective medicine while still being complemented by THC and a diverse terpene profile. 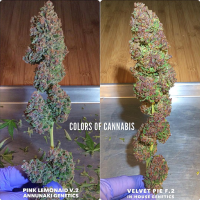 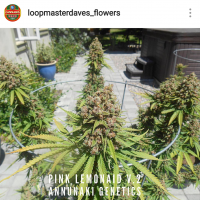 All three phenotypes resemble their Sour Tsunami mother when set side by side, but Sour Cyclone grows more branches, and its flowers produce more resin glands. 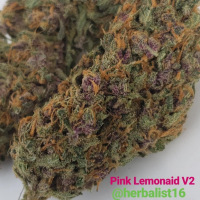 Uniformly, all three phenols exude the same overwhelming sweet lime-fuel funk reminiscent of the diesel in its lineage mixed in with nuances of skunk, coffee, and menthol. 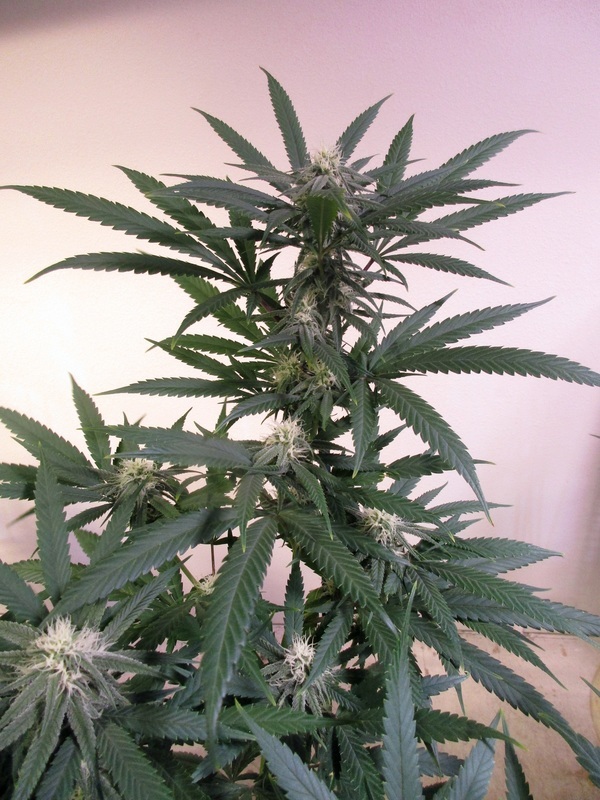 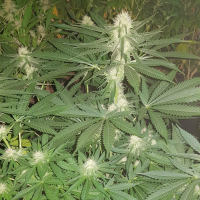 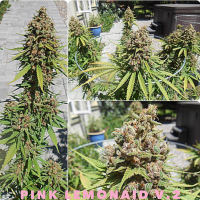 She is a pleasure to cultivate; requiring little pre-flower trimming as she stacks buds from the most apical point all the way down to the bottom nodes. 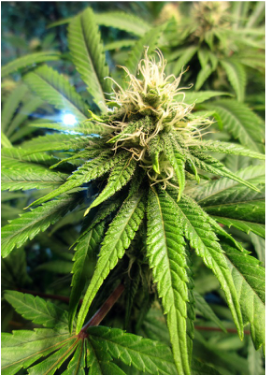 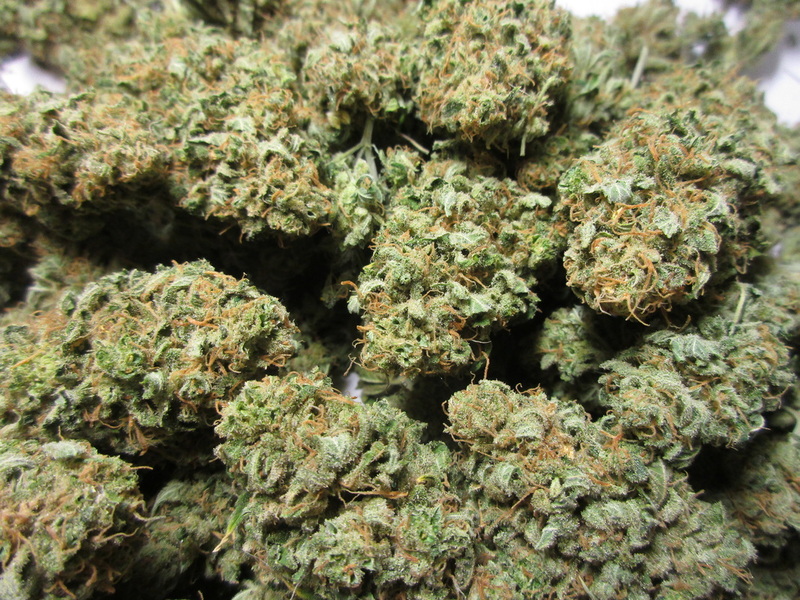 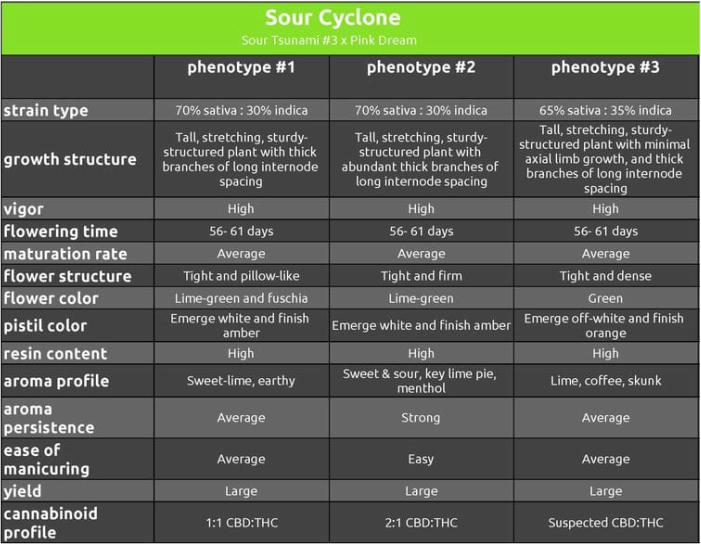 Several grow cycles confirm that the most vigorous plant in our garden is none other than our Sour Cyclone. 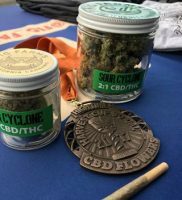 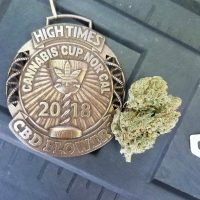 Sour Cyclone won our first cannabis cup medal in 2017, taking bronze at the High Times Cup for best CBD! 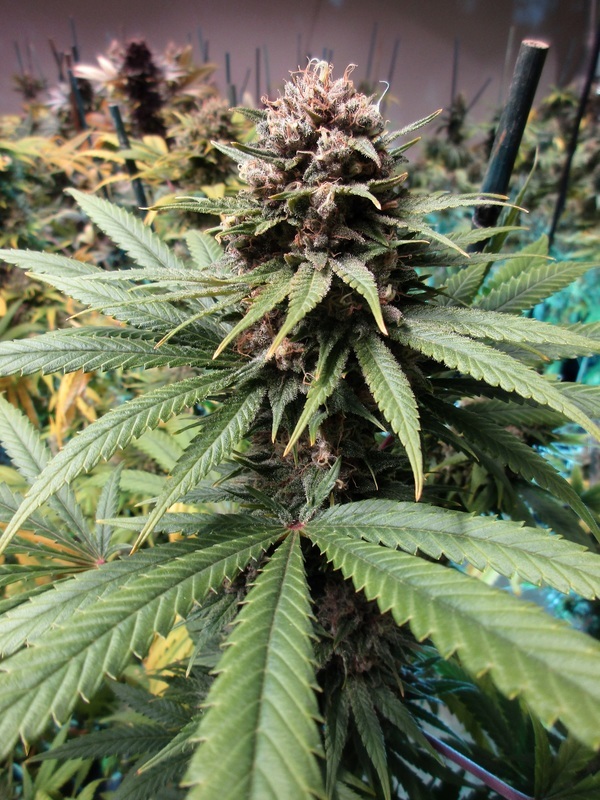 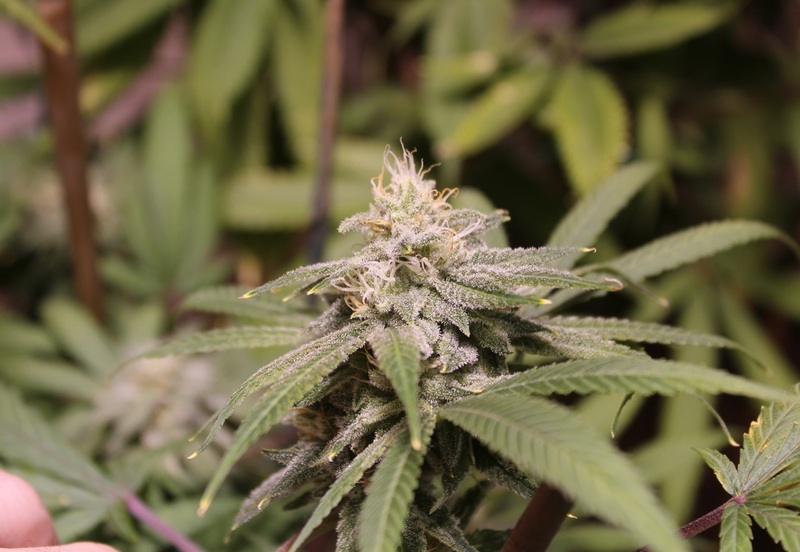 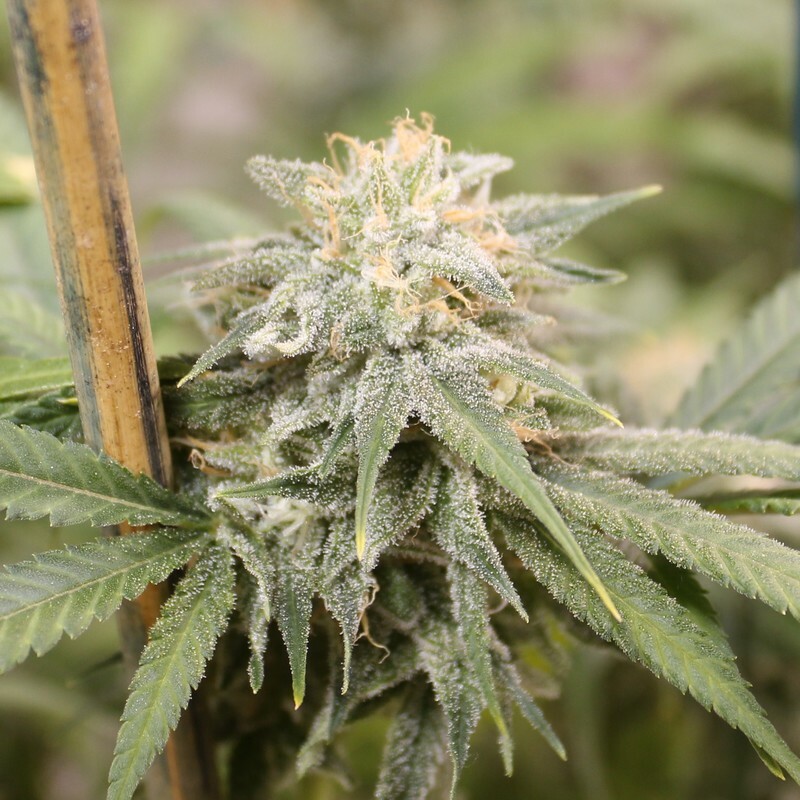 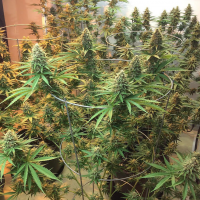 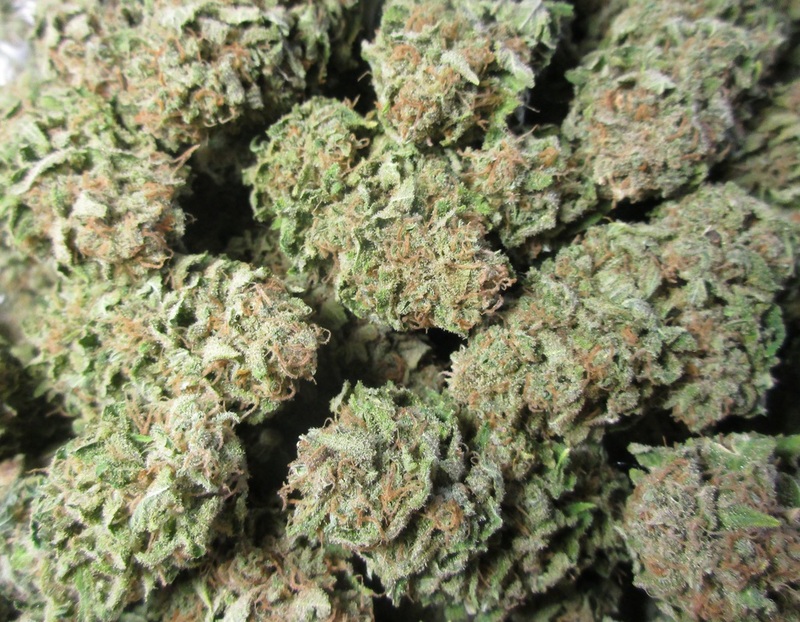 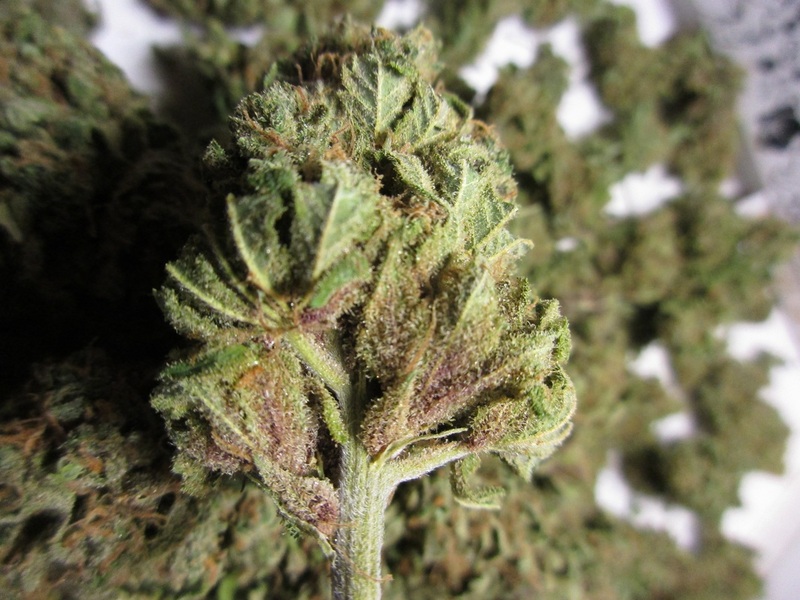 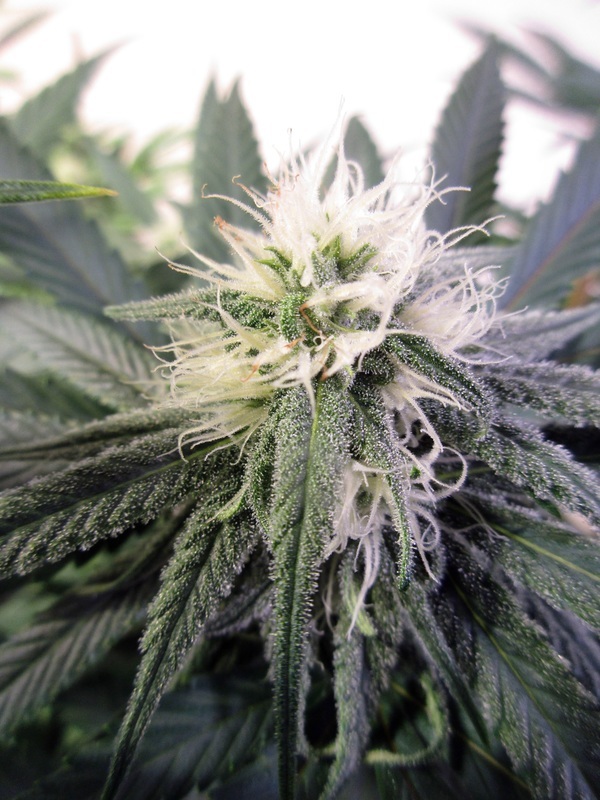 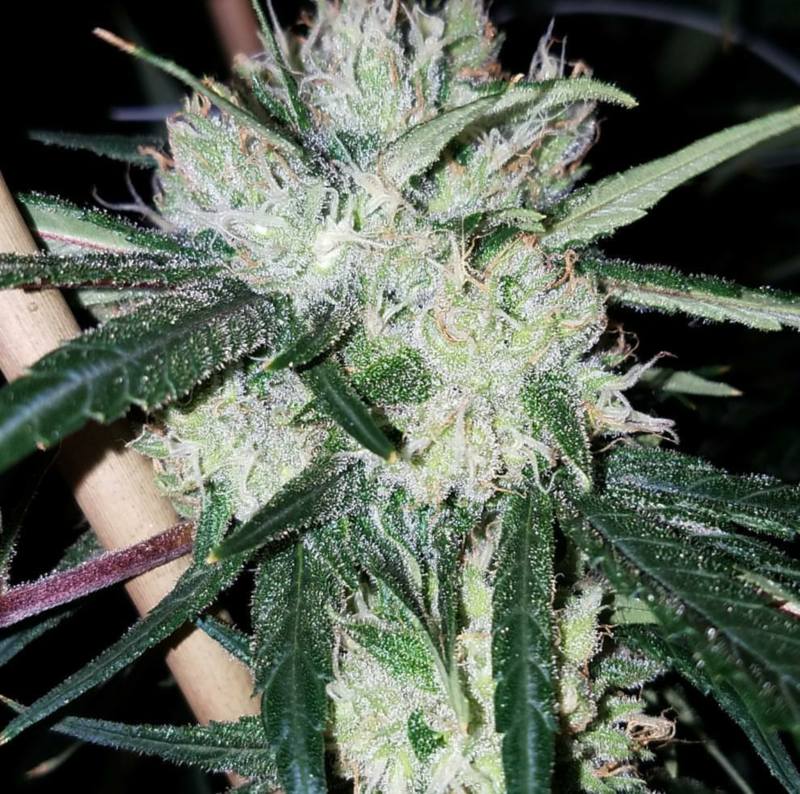 Much thanks goes out to Fig Farms in California for entering the flower into the competition! 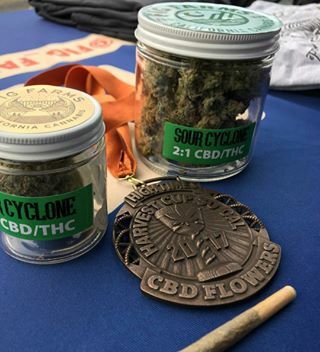 Sour Cyclone won its second bronze medal for best CBD in 2018 at the High Times Cannabis Cup, for the second year in a row! 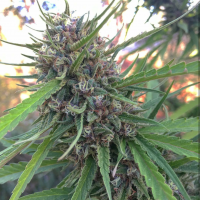 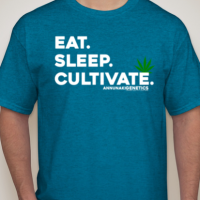 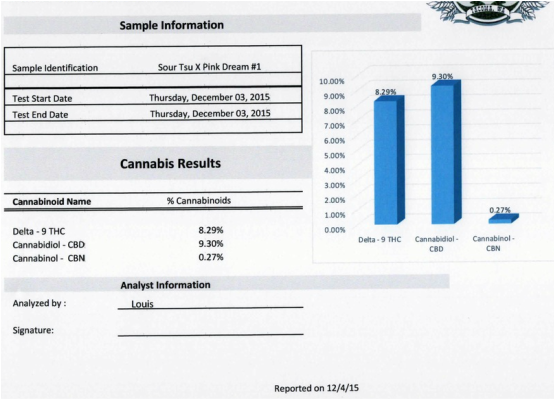 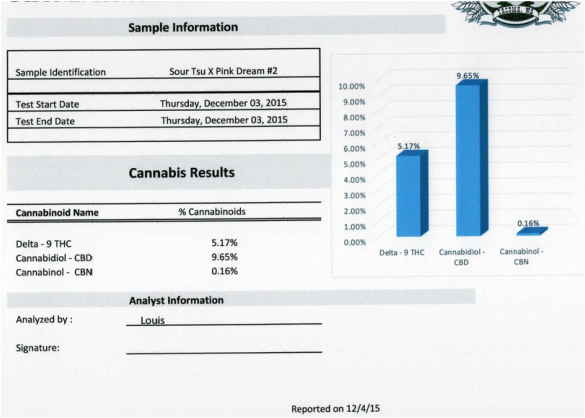 Much love to SkunkTek and Fig Farms in Cali for submitting this once again. 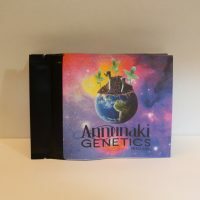 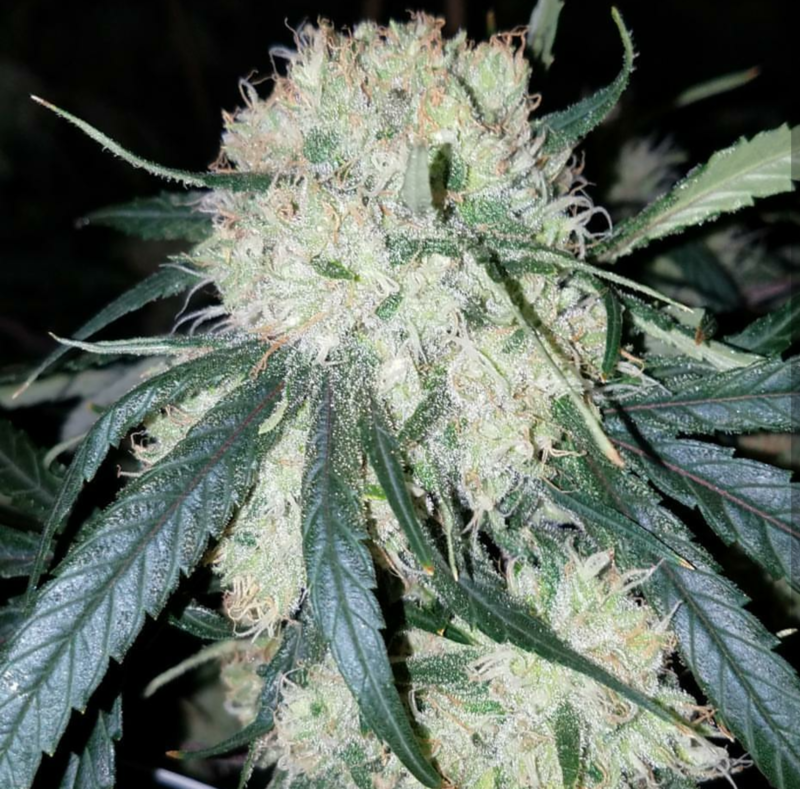 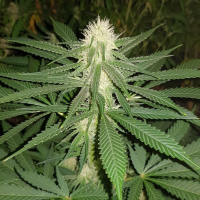 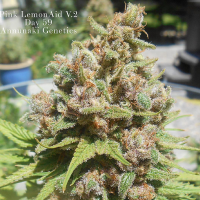 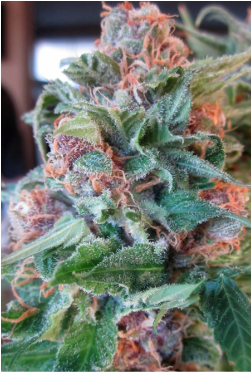 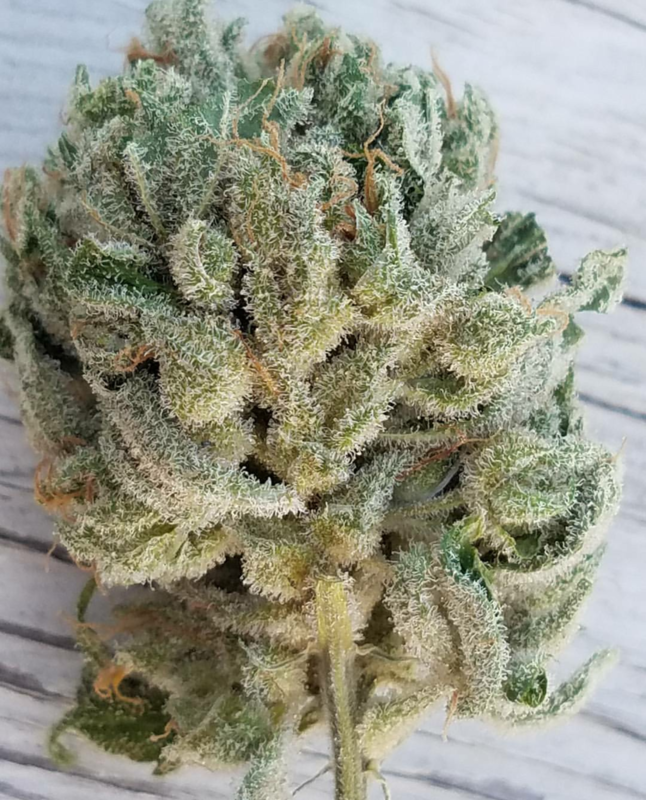 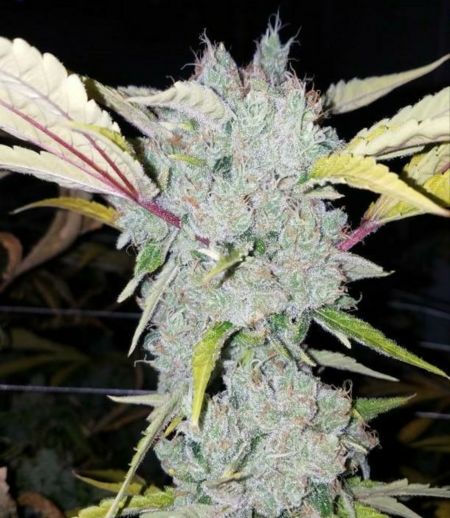 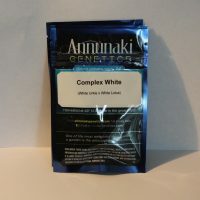 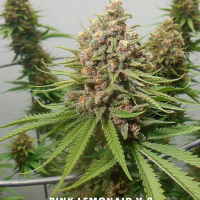 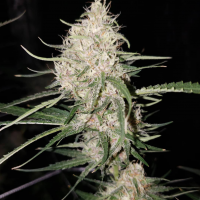 Strain type, growth structure, vigor, flowering time, maturation rate, flower structure, pistil color, resin content, aroma profile, aroma persistence, ease of manicuring, yield, and genetics for the Sour Cyclone cannabis strain bred by Annunaki Genetics Seed Co.